Every home has its own style and Supafits range of bespoke kitchens will help you to make your kitchen the hub of the home. The kitchen is one of the most important rooms in your home and it is important to make the right choice when selecting the style of bespoke kitchen you desire. 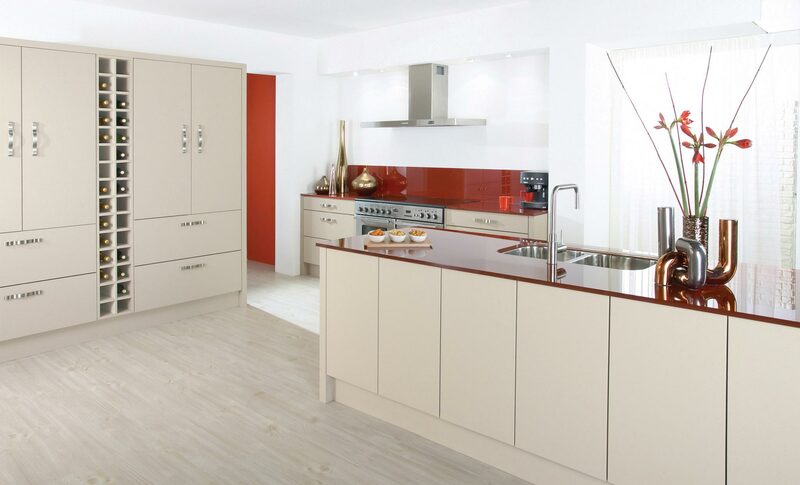 With a large selection of both traditional and modern designs and finished in a colour and texture of your choice, our bespoke kitchens will not only enhance your home but provide you with a stylish, yet practical room that will allow you to display your cookery skills, entertain your guests or enjoy your family life. Within our bespoke kitchens range, all our cabinets are fitted with the best quality hinges and drawer runners and all have soft close to drawers and doors. Our carcasses are made with an 18mm board and many will match the colour chosen for the door. We work with only the finest timbers sourced from around the world. Trendsetting, traditional, classic or chic our distinctive collection exudes a natural beauty and charm, which seduces the eye and glamorizes a home. High quality bespoke kitchens of timber, painted or vinyl wrapped – the difference is truly in the detail. Many woods, colours (matt or gloss) whatever your taste. Details Matter. So Supafit offer a comprehensive range of bespoke kitchen accessories. We offer handle-less, creative details such as shaped end panels and corner posts are essential, allowing you to accentivate the features particular to the design. 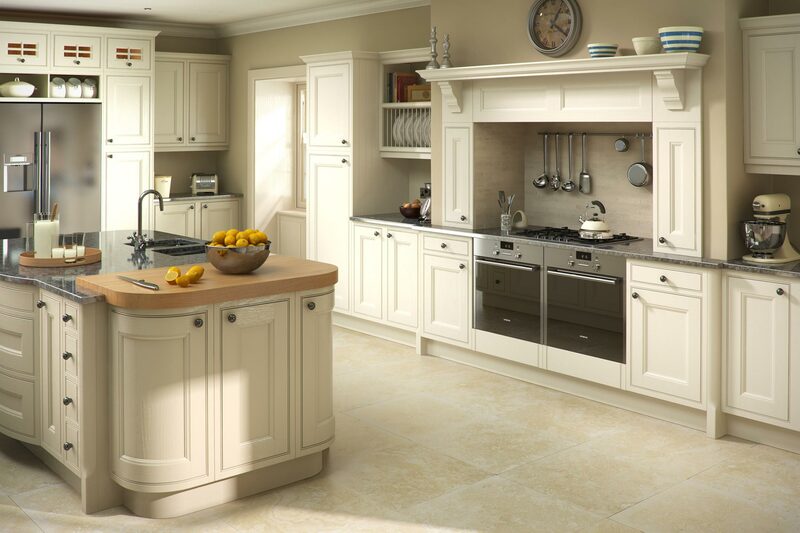 From details such as irresistible curved doors and drawers to traditional wicker baskets, all to inspire to suit you. 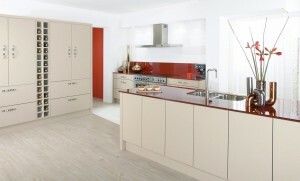 We also are able to revamp your kitchen by just replacing your doors and drawer fronts. We are a Neff Master partner and sell the full range of Neff products. We also supply any other brand of appliances to suit your requirements. Supafit are agents for Blanco sinks and products, but again we are able to supply other brands to enhance your chosen bespoke kitchen.